Hello, lovelies! Nay! The rainy season has started already here in the Philippines. I am happy for this change of season because it means cold nights; more cuddling. Yay! 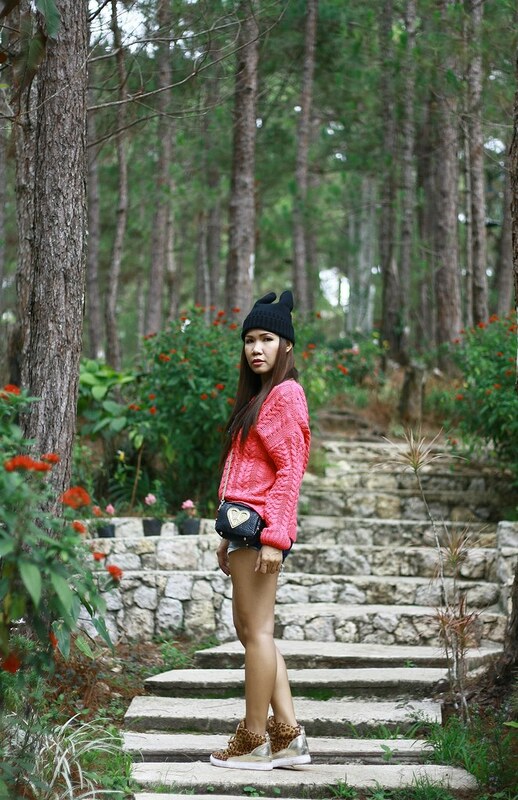 This is my second outfit post from our Baguio trip. 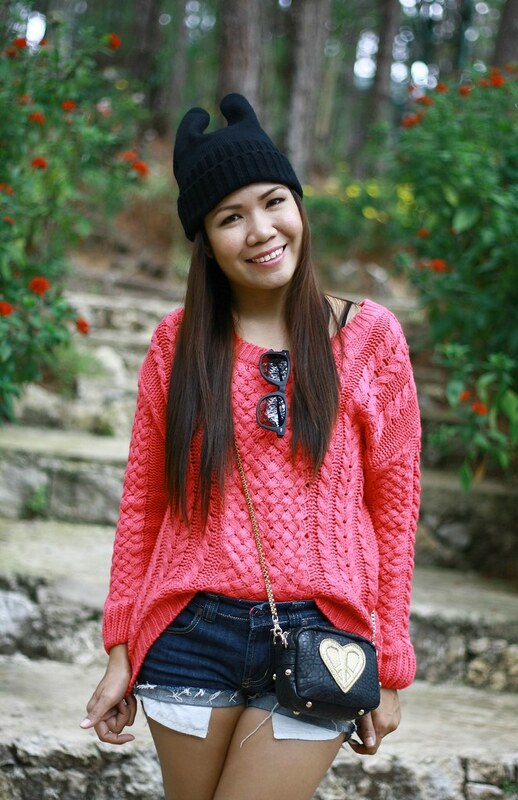 Click here to see my first outfit post taken from our recent trip there. Anyway, as it always happened, I am missing Baguio a lot. Seeing these pictures makes me think to pack my bag and travel up North. Lol! 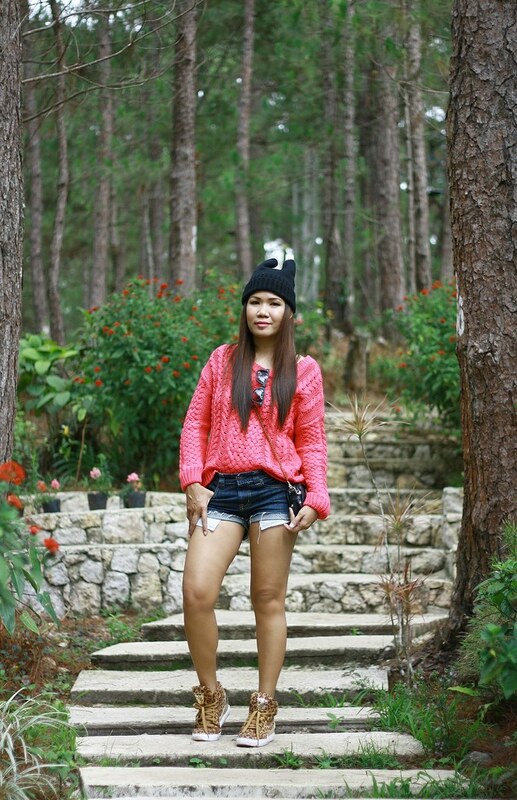 I finally got to wear this knitted sweater from Udobuy. I really love its color and perfect piece to wear in a lovely and cool place. This horn hat goes along perfectly with the rest of the outfit. What do you think? 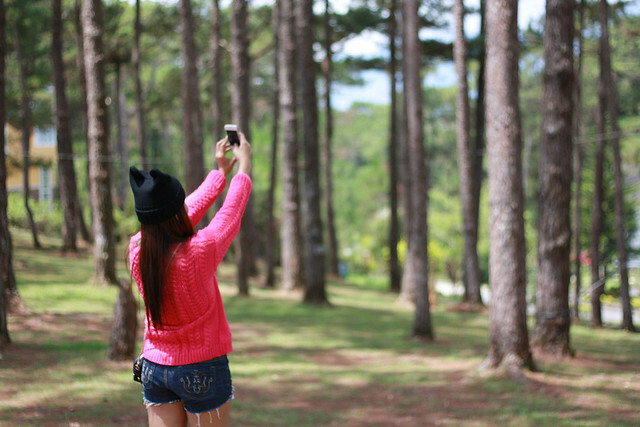 By the way, all these photos were taken on the grounds of Camp John Hay. You look super cute with that hat on ! 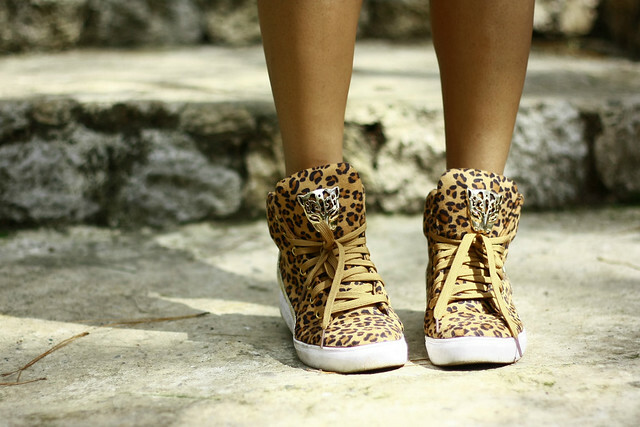 And i love the shoes :3! Love this look on you ate Jen! and your shoes are perf! Beautiful pictures! I love the shoes and the sweater! Great look , love your sweater, pretty.